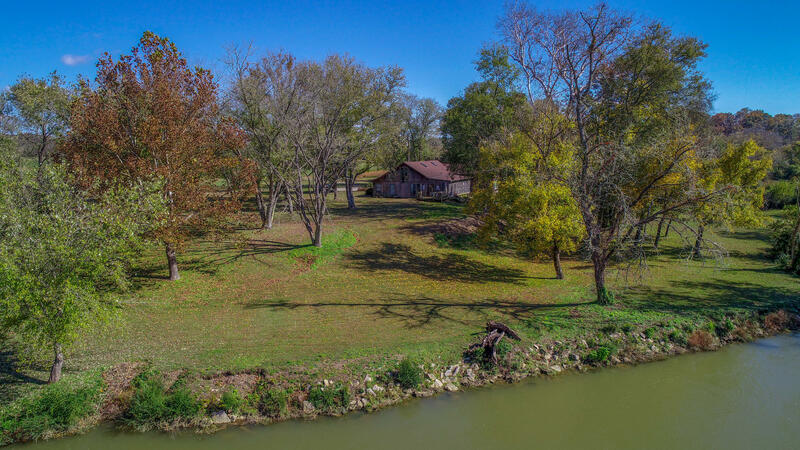 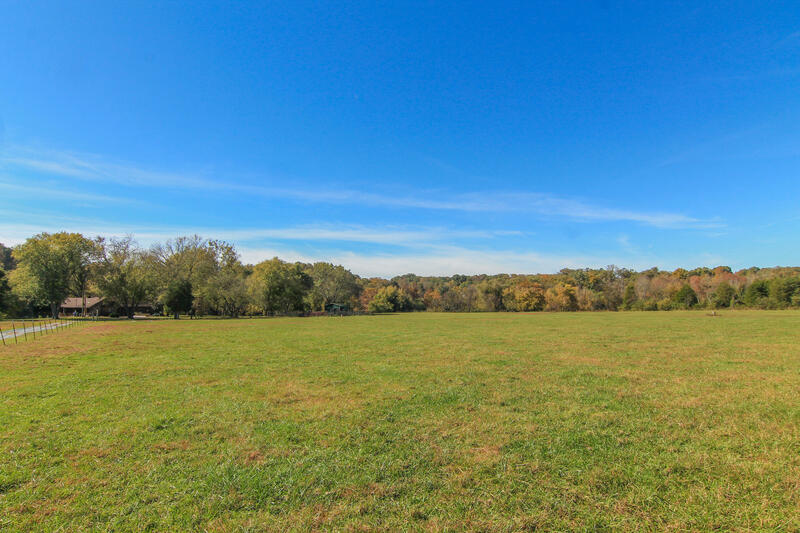 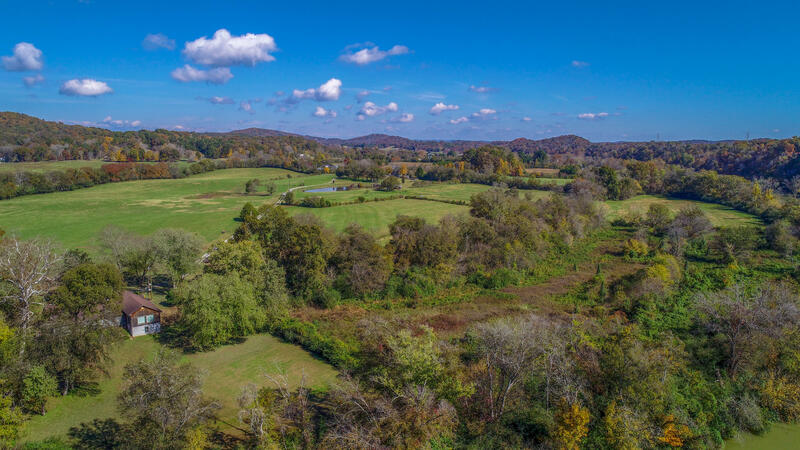 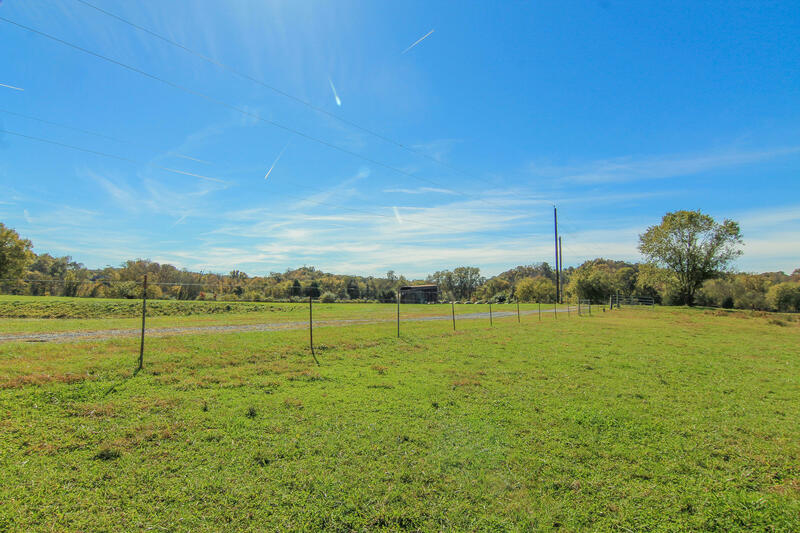 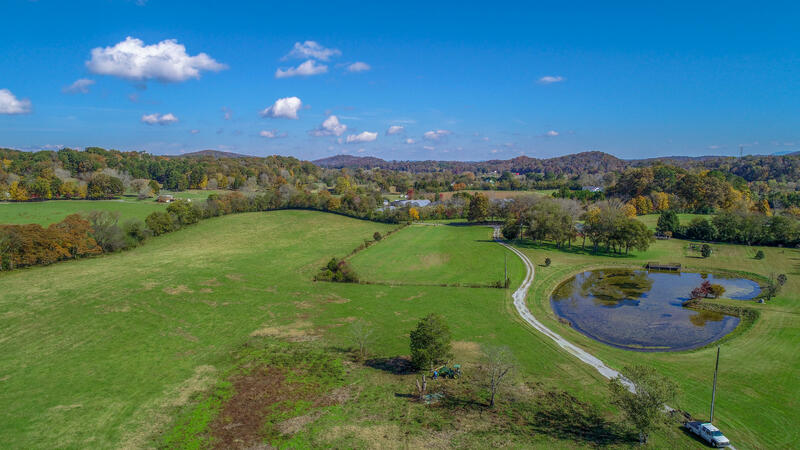 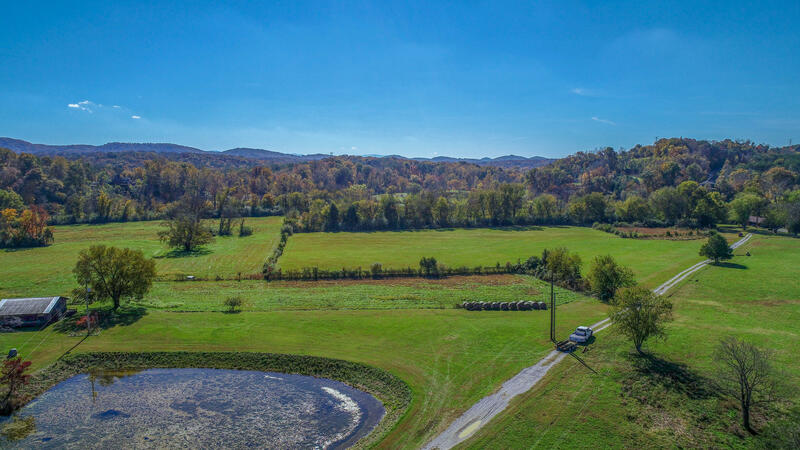 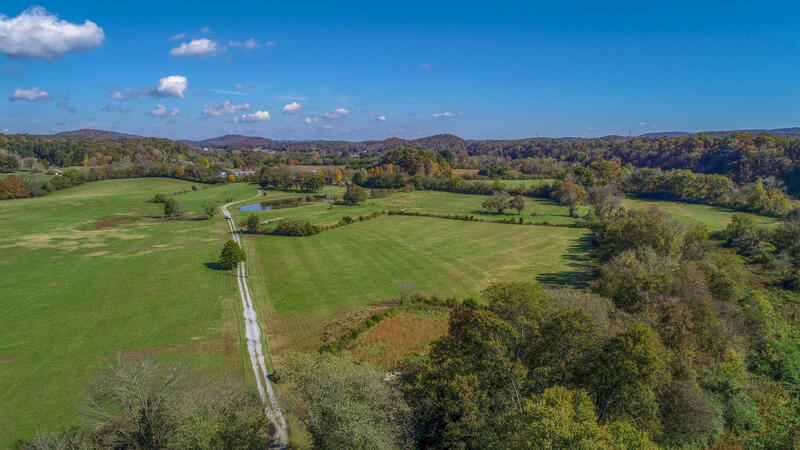 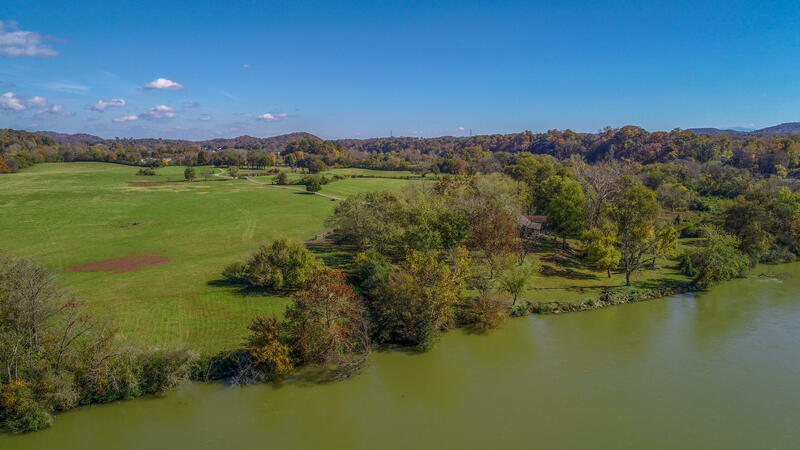 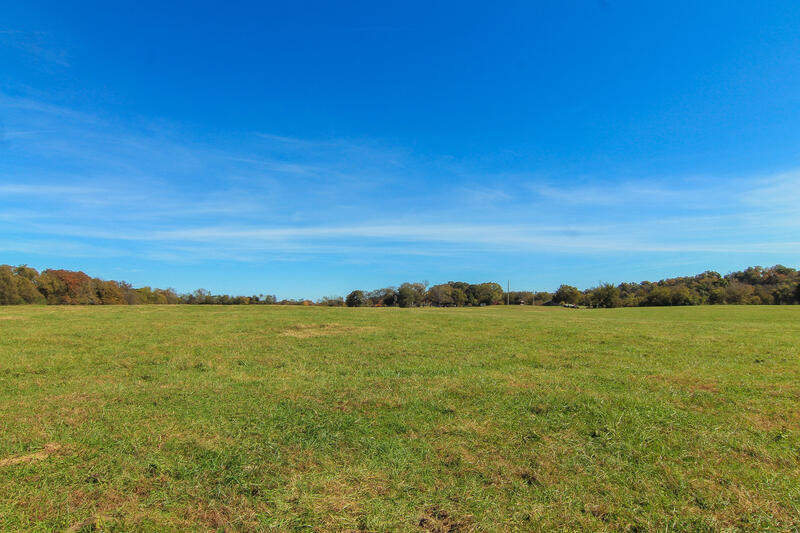 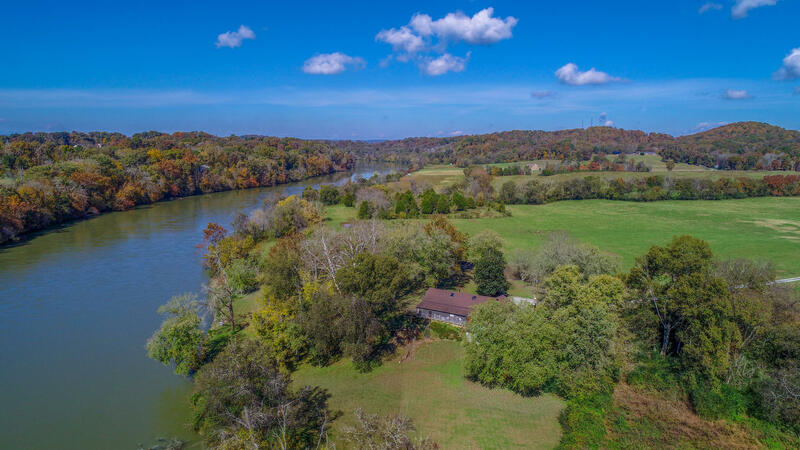 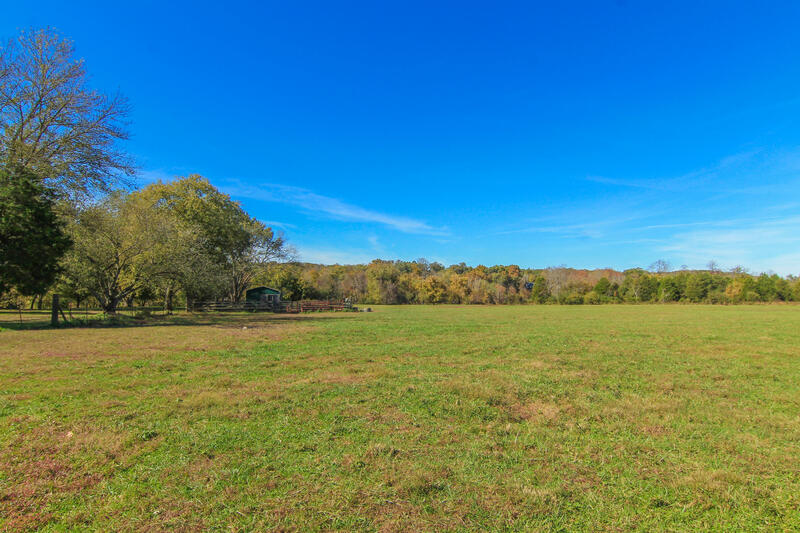 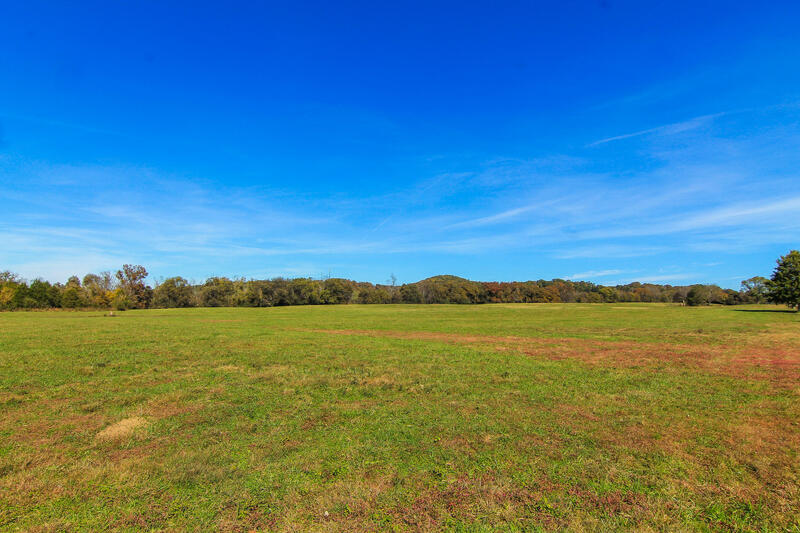 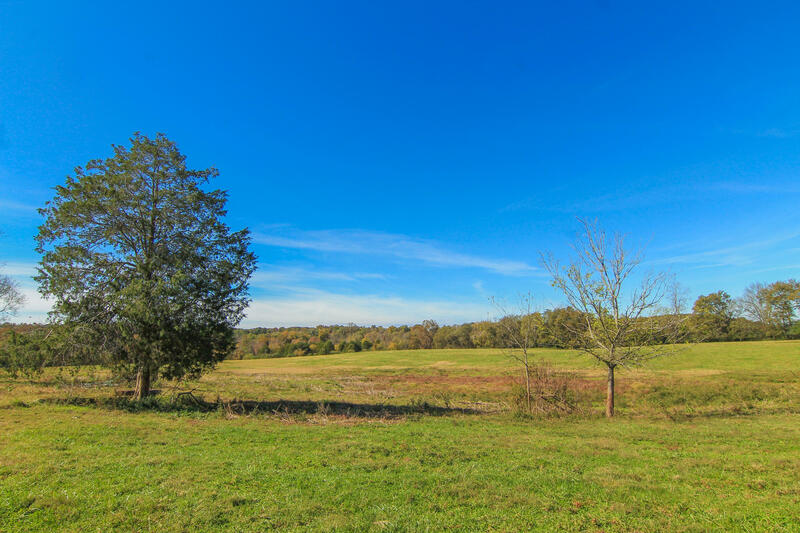 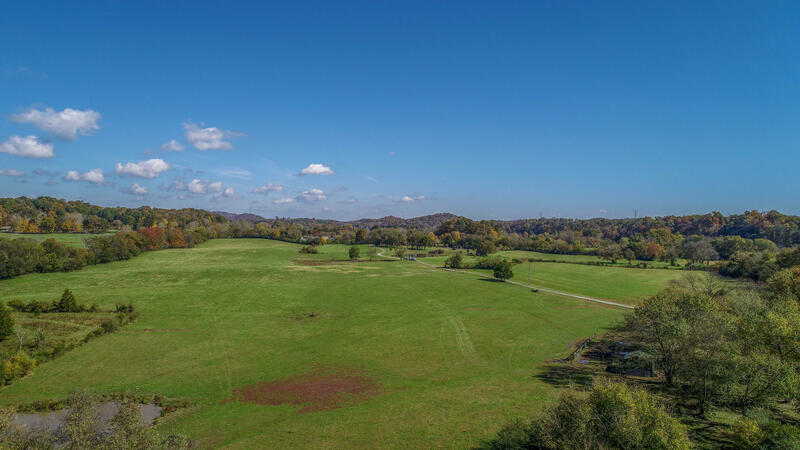 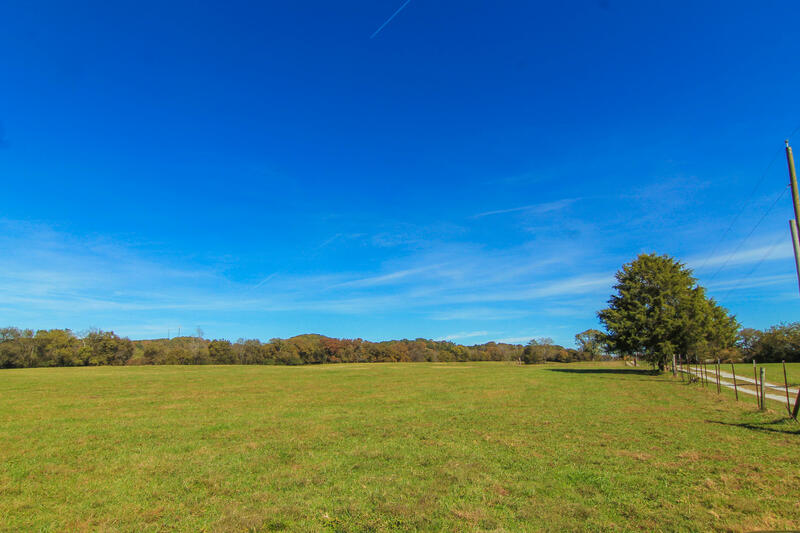 Over 6 acres of property on the french broad river! 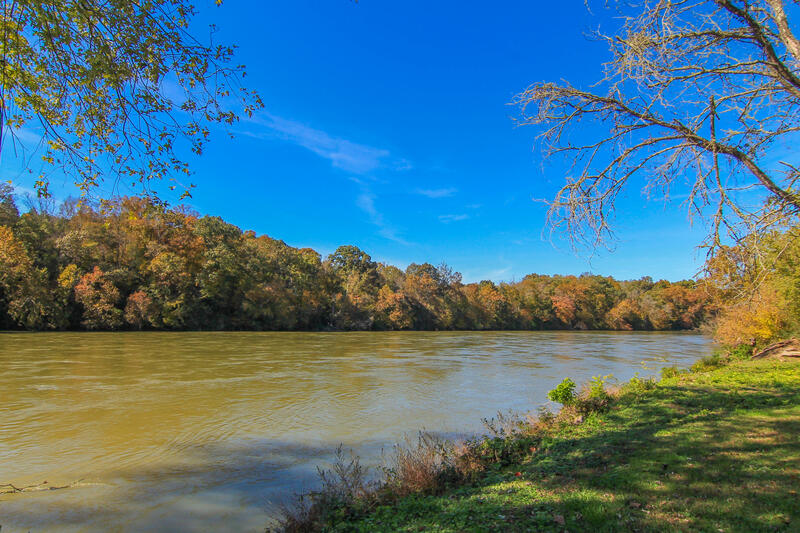 This scenic property features private river front access and gorgeous views. 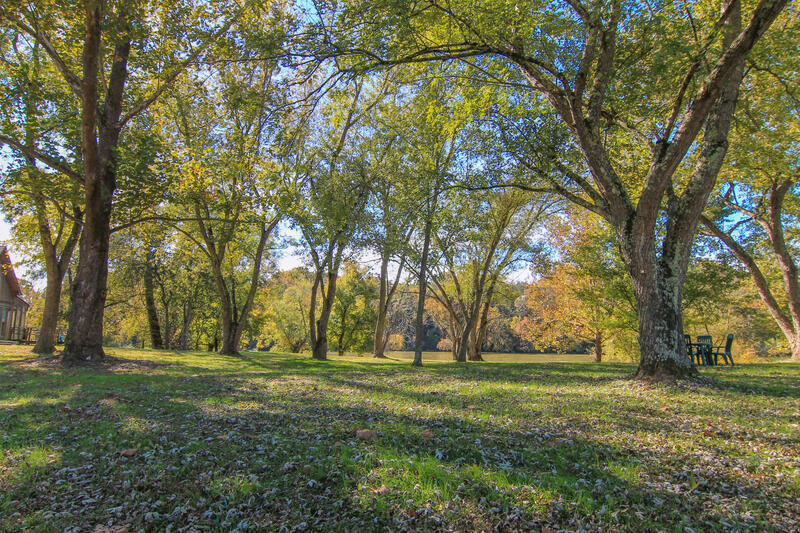 Located minutes from ijams nature center and downtown knoxville. 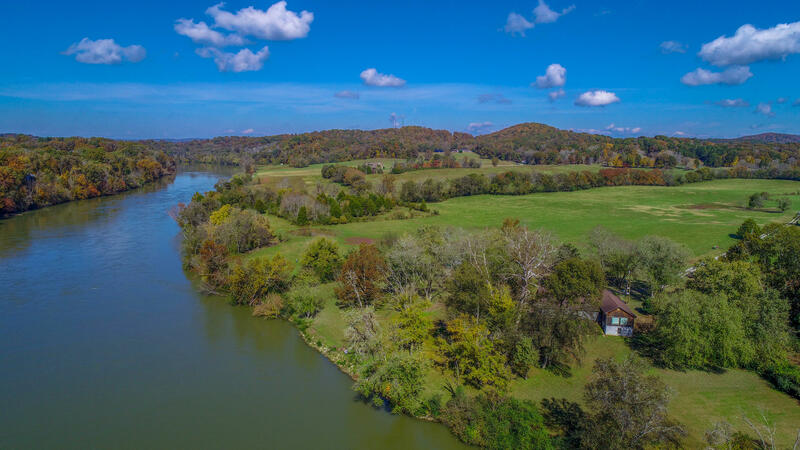 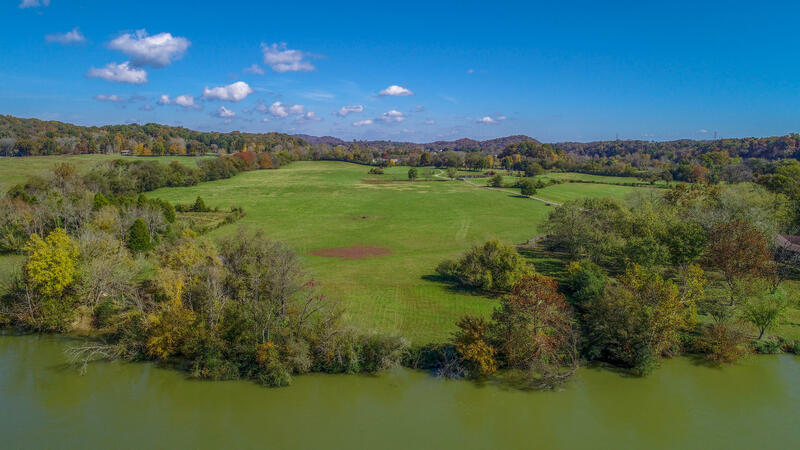 Don't miss this opportunity to own beautiful riverfront property, call today!